William Ronald was the founder of Painters Eleven, the pioneer movement of Modernism in Canada. 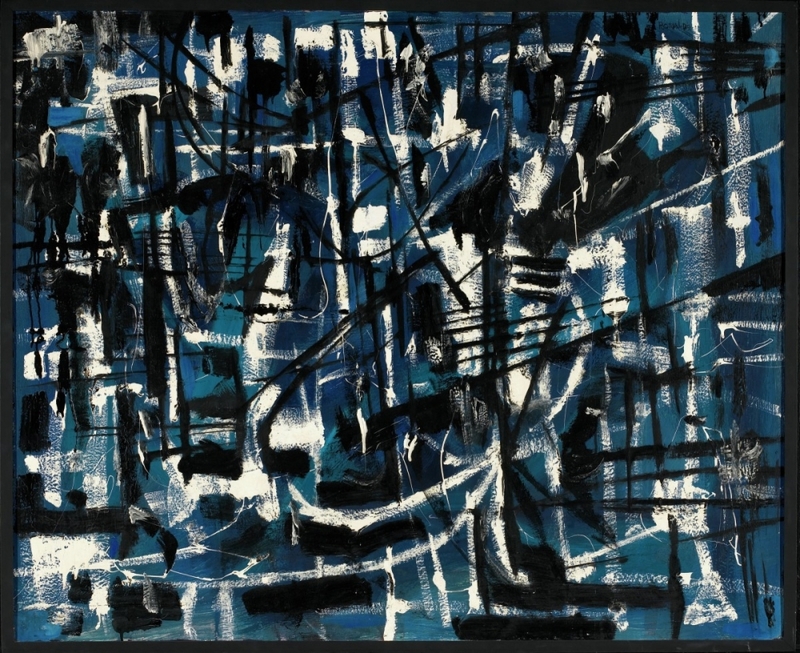 Their first exhibition, in 1954, was also the first major commercial display of abstract art in Toronto. As well, Ronald is known for his series of non-representational portraits of Canadian Prime Ministers (1977-84). William Ronald graduated from the Ontario College of Art in Toronto in 1951 and began working as a display artist for the Robert Simpson Company department store. In 1952, he visited New York City where he studied with the American Abstract Expressionist painter, Hans Hofmann. Back in Canada, he persuaded Simpson's to pair abstract paintings with furniture displays for a show titled Abstracts at Home, a creative way to get the public to accept non-representational art. Painters Eleven came together as a result of this show. Ronald exhibited with the group in Toronto (1953-55) and in New York (1956) (The River, 1956). 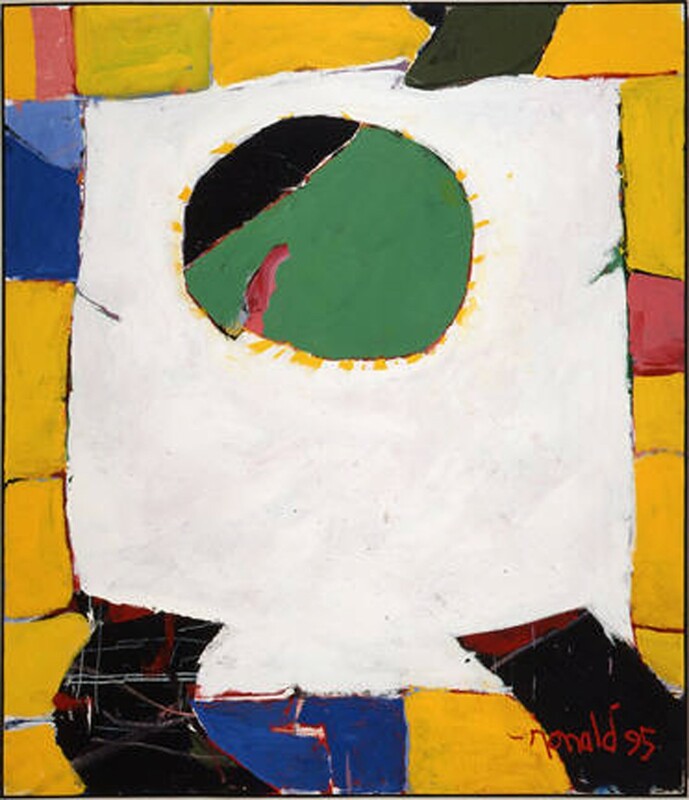 Ronald eventually left Painters Eleven to live in New York where he worked on contract for the Kootz Gallery until 1964 and was quickly accepted by critics and collectors (Green Fire, 1964). Upon his return to Toronto one year later, he worked as a CBC TV and radio journalist. He continued to paint and was given a major retrospective by the Robert McLaughlin Gallery in Oshawa, Ontario in 1975. 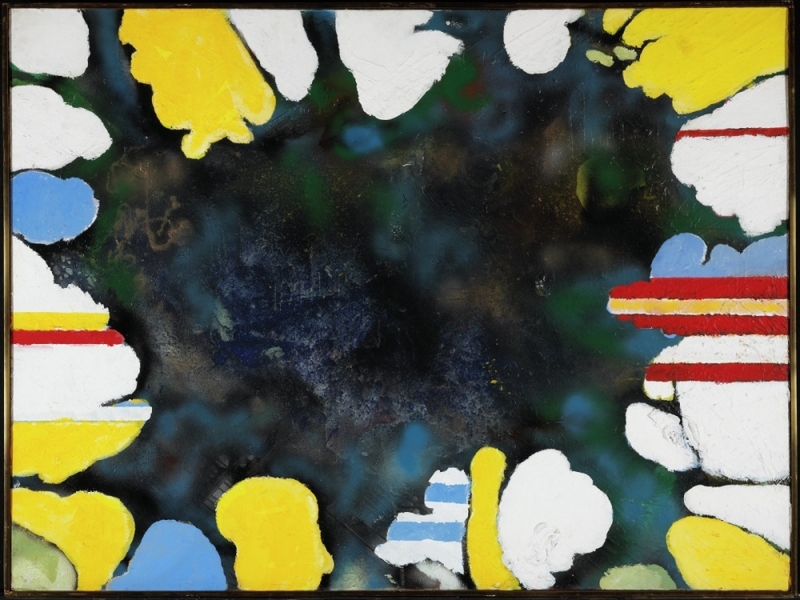 William Ronald won the International Guggenheim Awards, Canadian Section in 1956, and was part of the National Gallery of Canada's Second Biennial of Canadian Painting in 1957. In 1977, he was awarded a Canada Councils senior arts award to pursue his Prime Ministers project.